I just wanted to take some time to write a post about the haircut rocked by the main character Malcolm played by Shameik Moore from the upcoming movie, Dope. First of all I'd like to say that this is by no means a new haircut. It is simply a hightop not so faded haircut that was very popular in the 1990's. A fade that is lowered to a shadow on the sides. Shadow meaning there is still hair there. In the case of the main character from the movie Dope, his hair is left as dark as possible. It is more conservative than its cousin, the skin fade and was popular amongst black businessmen in the early 90's. 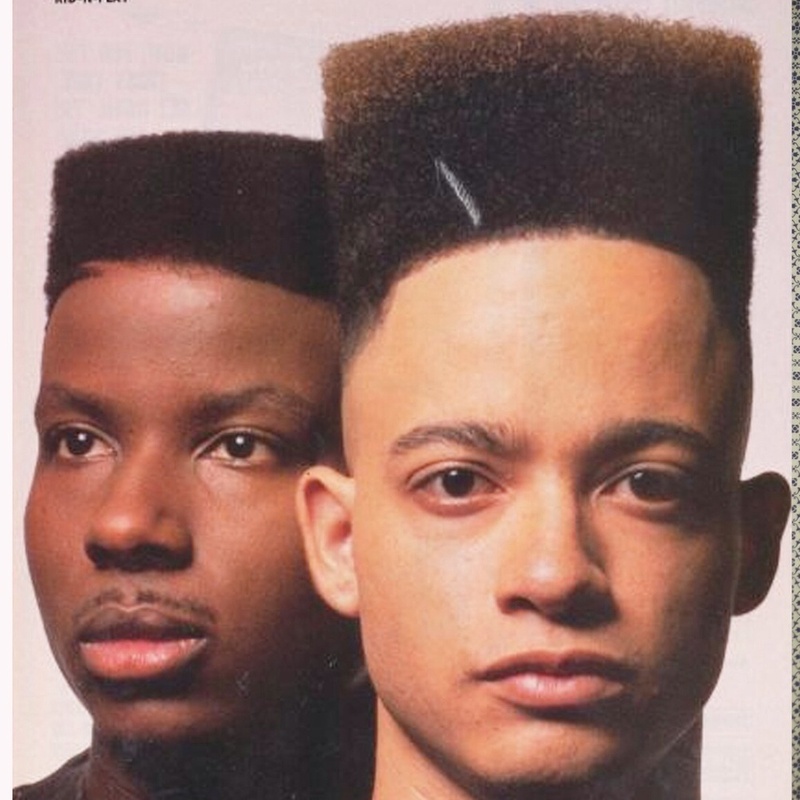 The hightop fade is unique in it's own regard. It is very difficult to pull off if you don't have the density and the curls of black hair. 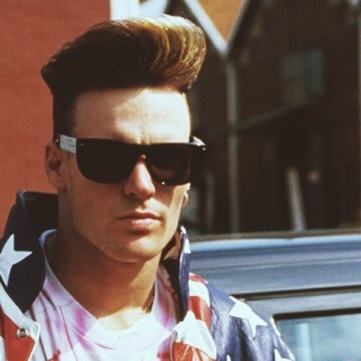 As a matter of fact one of the only people who rocked this haircut that wasn't black was your boy Vanilla Ice, and that took about 30 minutes of blow drying and a whole can of hairspray. The costar in this movie Kiersey Clemons, who plays Diggy has a pretty nice cut. I think it's boyish charm works well on women with round faces. The length on top lengthens her face, and the shortness on the sides accentuates her cheekbones giving her a better looking jaw line. Sometimes it's difficult for us barbers to keep haircuts feminine because we are constantly creating haircuts with sharp edges and defined lines. On women, I prefer a softer line around the sides and back, and I prefer round corners over square ones. Check out the movie Dope. It looks pretty good. Don't forget to Like - Comment- Share this article. What it really means to be Conscious. Dad Life almost 2 years in.